The New York Post says hip-hop star Wyclef Jean collected $16 million for earthquake relief in Haiti but says less than one of third was spend on the charity work... What happened to the rest? 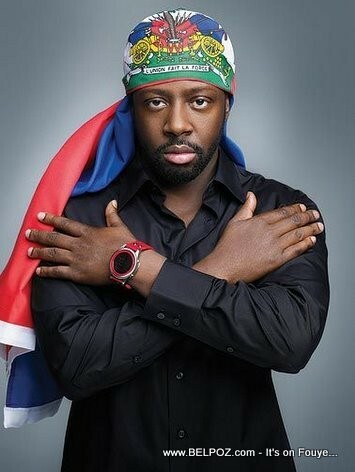 I can not speak for Wyclef Jean. We will find out what he have to say about all of this. All I want to say is, If 3 THIRD of that MONEY was SENT to small Nonprofits that was already in Haiti at that time. I believe so many things would of got done. I don't know Wyclef and I really don't care to know him cause I never hear of him trying to help the little man that is still living in Haiti, that have schools or anything else already in Haiti, that they have worked with their own hands to start off and now in need of help to keep it running and our still trying to do what they can for the people in Haiti to stand on their. If this is true, it is a good thing that this man was stopped short from becoming the president of our beloved country. What would have happened if he were elected president of Haiti, it would have been the same old jean pants.